At 20, I lived in Townsville on the north-east coast of Australia and dreamed of living in France. When I arrived here for good at 22, I spent a week in Paris then went to an assistant teaching post in a town called Pau in the south-west of France which has a population of 100,000, very similiar to that of Townsville, because I wanted to be close to Spain to improve my Spanish. The next year I was posted to Nantes, on the tip of Brittany and the Loire Valley, which had a population of 400,000. 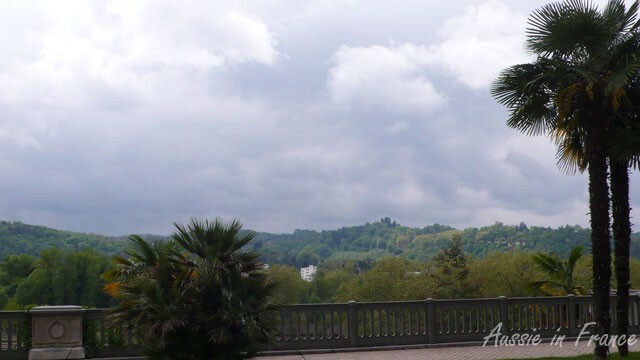 My next move, a year later, was to Fontenay sous Bois in the eastern suburbs of Paris. I stayed there for nearly twenty years, after which I moved into the very centre of Paris 8 years ago, just near the Louvre. This time next year, I’ll be living full time in Blois because Jean Michel is retiring on 10th October and we will have to vacate our apartment in the Palais Royal because it is part of his job. There is no way we can afford to buy or rent similar accommodation. While I was still teaching part-time at university (ESIT), we thought we’d find something in the Yvelines to the west of Paris so I could commute once a week. Then I decided to stop teaching after fifteen years and go back to freelance translation full time which changed our options entirely. 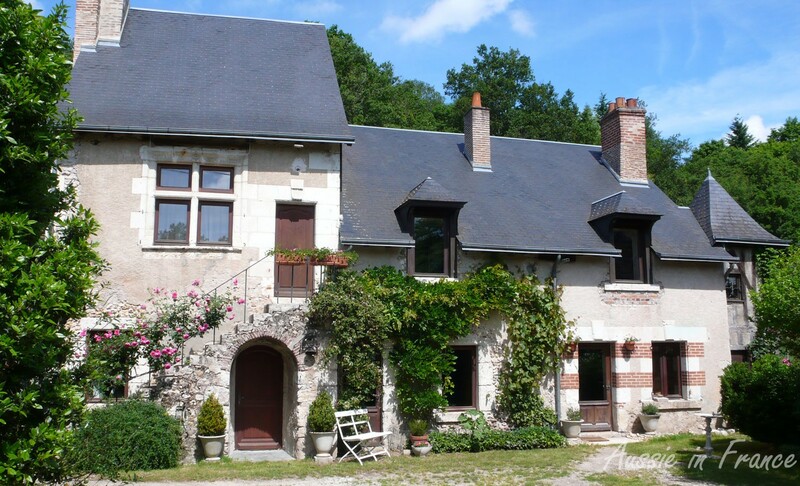 After friends bought a house in Amboise we started looking at possibilities in the Loire Valley and fell in love with Closerie Falaiseau in Blois, a full three years before retirement – it was the very first house we visited. 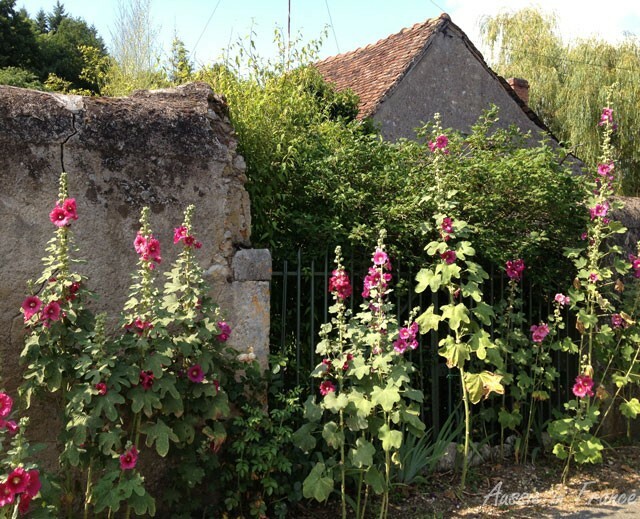 The house itself is much bigger than we intended to buy and has several other buildings – two barns, an old pigsty, a workshop, a wood shelter and a smaller house which we originally thought we’d turn into a gîte for holiday rental. For various reasons, one of the barns will now become the gîte. In the meantime, we have turned the bottom part into a gîte for two people so that the house won’t be left empty for long periods and we can finance conversion of the barn which is currently only four walls and a roof. The gîte has been doing well and we’ve had excellent reviews. We’ve also met some wonderful people. So for the past two years, we’ve been psychologically making the move from the centre of Paris to a small provincial town of 50,000 people. Will we be bored ? That is the question. Judging from our time in Blois so far, I don’t think so although the longest we have stayed at a time is two weeks even if I came here by myself very often last winter while our balcony in Paris was being refurbished. This winter, with no one staying in the gîte, we’ll be coming down one or two weeks a month and for the whole of March before the next rental season begins. As I get older, my interests have changed considerably. I used to go to every exhibition that was on. We often went to the theatre and cinema and out to dinner with friends. Now we focus a lot more on holidays and rarely go to exhibitions. Many of our friends are retiring and moving away from Paris as well. We’ve already made new friends in Blois and in other parts of the Loire through the Loire Connexion. We spend a lot of time cycling when the weather permits, gardening, mushroom picking, taking photos and visiting châteaux and castles – not to mention renovating of course. This year, we’re able to make the most of our Renaissance fireplace that we spent a long time refurbishing last winter. 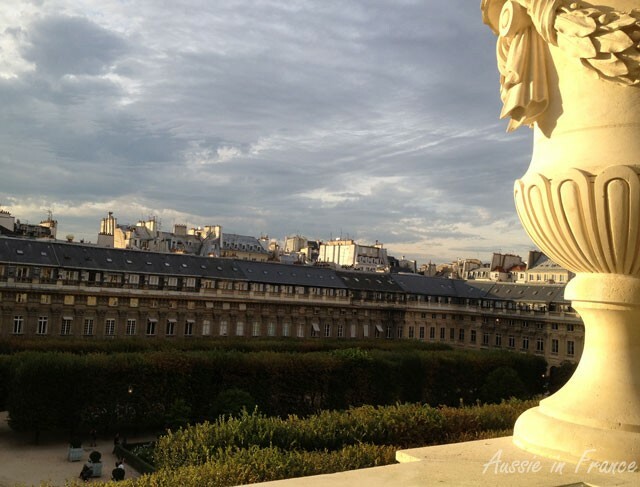 And we’ll never be far from Paris – it’s only a couple of hours by car and 1 ½ hours by train. 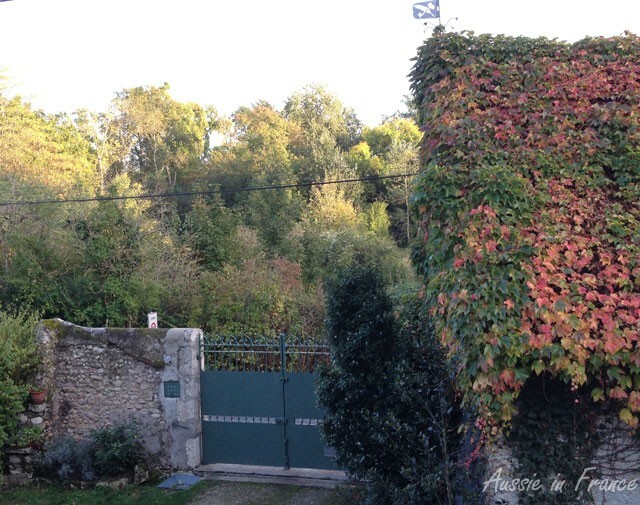 This entry was posted in Closerie Falaiseau, Lifestyle, Loire Valley and tagged Closerie Falaiseau, moving from Paris. Bookmark the permalink. Oh thankyou, I feel as if you’ve written this post just for me! And if you’re so close to Paris it might be a place we could stay some time in the future. How do we find out about prices etc please? I definitely wrote it thinking of you, Jane! 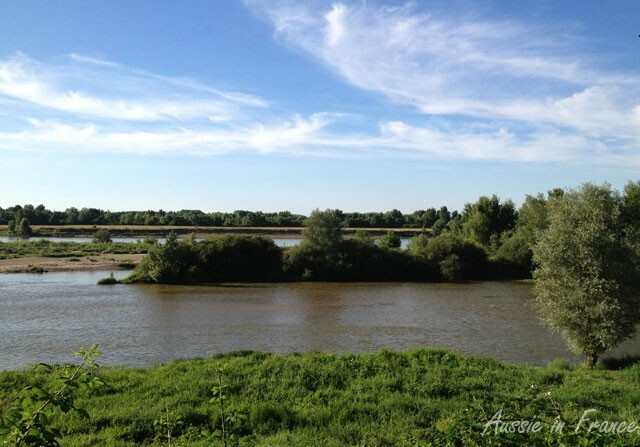 Your comment made me realise that I hadn’t ever really talked about our move to Blois in a single post. You can find all the information on http://www.closeriefalaiseau.com. Do you live in Paris then? That’s a great story you tell. I was amused at your buying strategy in Blois. We did the same thing in Amboise… bought the first house we looked at ! 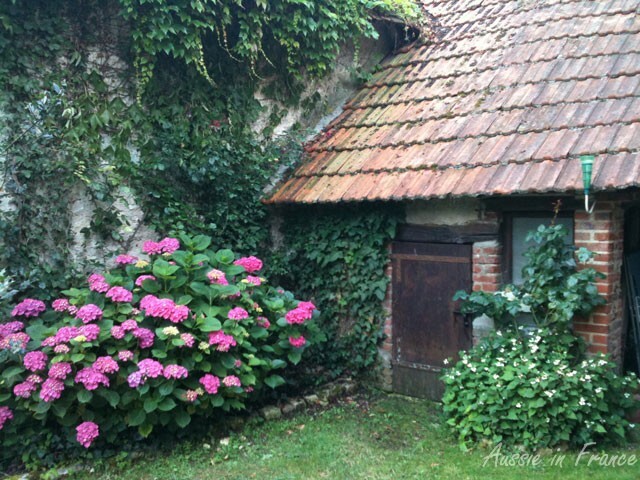 Your place in Blois looks absolutely idyllic. Cuts down the time spent on useless visits, doesn’t it? We do love our house. You’ll have to come and visit some time when we’re both in the area. I can pick you up at the train station. They’re truly beautiful. It’s very interesting, French Pierre Ronsard roses must be different from the ones in Oz as I have a few PR climbers with the outside petals a very pale pink and the inner petals a much deeper pink shade, though I think not so deep as your rose (there might be a photo of one or two of mine in my Spring Facebook photo album). The ones in my garden are lovely too, just different. So I guess I probably can’t buy your rose here because if I ask for a Pierre Ronsard they’ll just sell me what I already have. 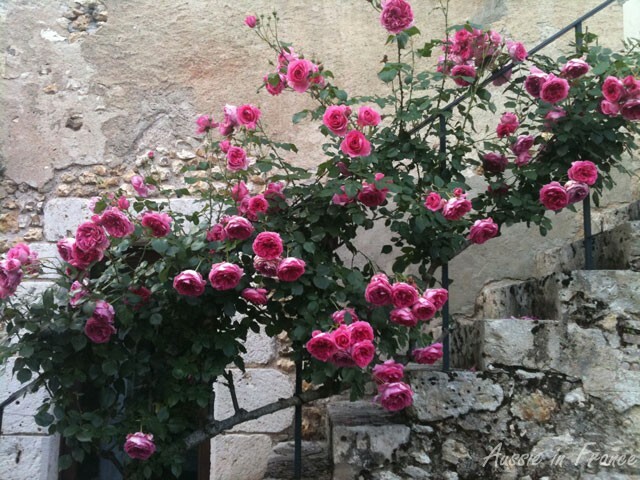 Will follow your link to read the interesting story about the French Pierre Ronsard rose which after all would be the original one. Hi Pamela, they are actually the same variety but the colour of the petals depends on the soil, I’m told. We have two of them and the one behind the house is a different colour. We bought a third one to put along the front fence and it’s another colour still. Are yours all in the same area of the garden? I for one confirm that you’ve made an excellent choice in location and especially the house itself. I am looking forward to seeing what you do with the barn etc over the coming years. Ah, the house looks just lovely. Plus 50,000 isn’t actually *that* small. Maybe it’s small compared to Paris, but it’s not exactly a tiny village or a hamlet, so you’ll soon find lots of little pleasures and treasures. Hopefully you’ll write about them all for us. Yes, I should have said “provincial town” without the “small”! I’m confident we’ll have plenty to do – and will certainly be writing about all our new activites!